The Wage and Hour Division (WHD) of the U.S. Department of Labor launched a new pilot program to provide a framework for employers to proactively resolve potential overtime and minimum wage violations under the Fair Labor Standards Act (FLSA). The program's primary objectives are to resolve such claims expeditiously and without litigation, to improve employers' compliance with overtime and minimum wage obligations, and to ensure that more employees receive the back wages they are owed – faster. Employees will receive 100% of the back wages paid without having to pay any litigation expenses, attorneys’ fees, or other costs. What does that mean for for you? Join Rich Falcone of Littler as he discusses the PAID program and other wage & hour issues. Rich is a shareholder with the Littler Mendelson law firm and has been representing, advising, defending and teaching employers in every aspect of employment and labor relations law for over 35 years. Rich is a regular speaker the PIHRA Annual Conference, the PIHRA Legal Updates, and at local PIHRA Districts. 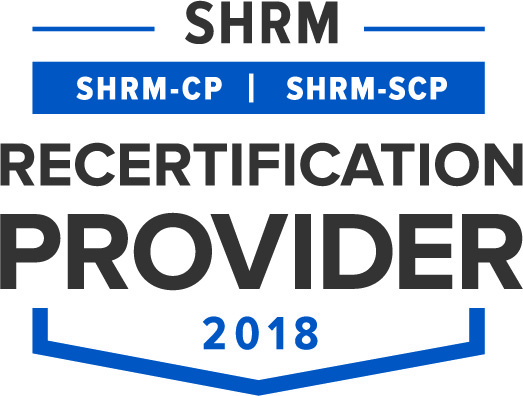 This program has been approved for 1.0 Professional Development Credits (PDCs), towards SHRM-CP and SHRM-SCP, through the Society for Human Resource Management (SHRM). This program has been approved for 1.0 HR (General)recertification credit hours through the HR Certification Institute (HRCI). For more information about certification or recertification, please visit the HR Certification Institute homepage at www.hrci.org. 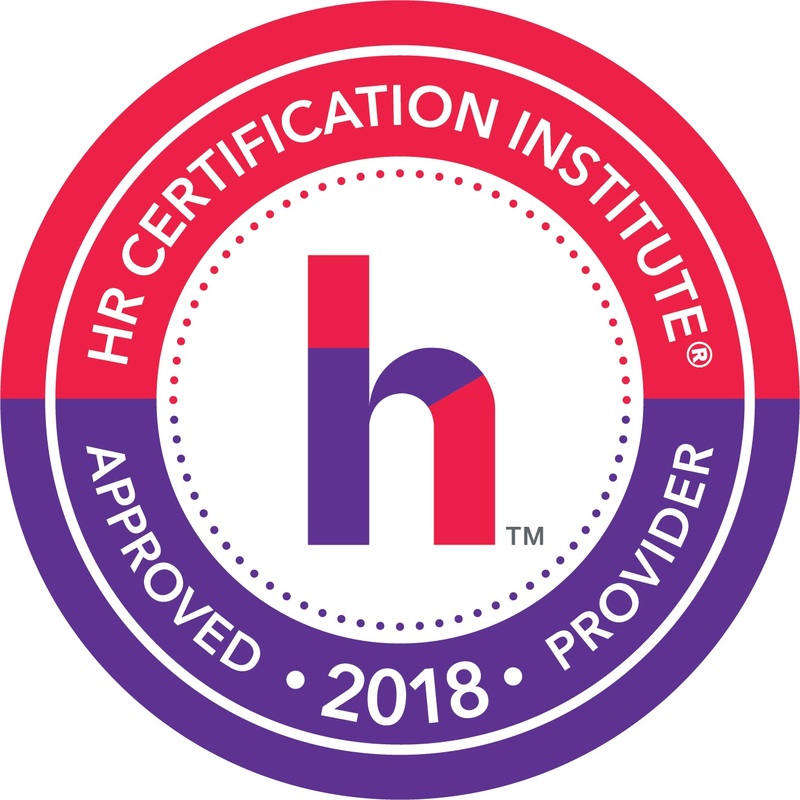 The use of this seal confirms that this activity has met HR Certification Institute’s®(HRCI®) criteria for recertification credit pre-approval. Online registration closes on Thursday, June 21, 2018 at 8:00pm.